©2002, 2006, 2008 Casablanca Kids, Inc.
13. Oh Dear, What Can The Matter Be? 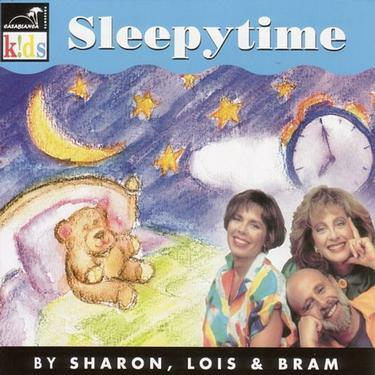 Sleepytime brings back childhood memories by including some of our favorite lullabies. Sharon, Lois & Bram's songs are warm and comforting. They are a delightful way to ease your child into a peaceful slumber.